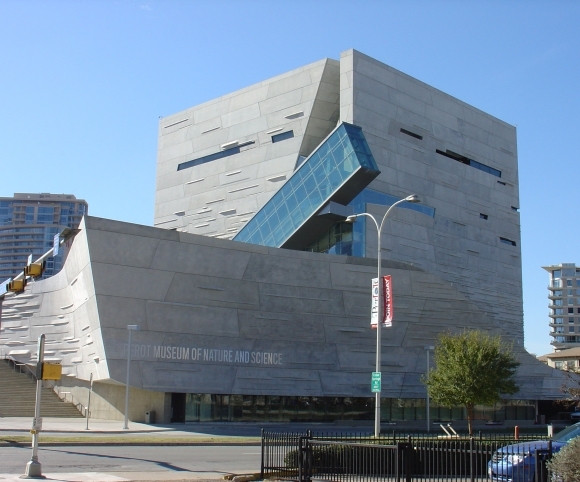 John A. Martin & Associates, Inc. Perot Museum of Nature & Science Expansion - John A. Martin & Associates, Inc. 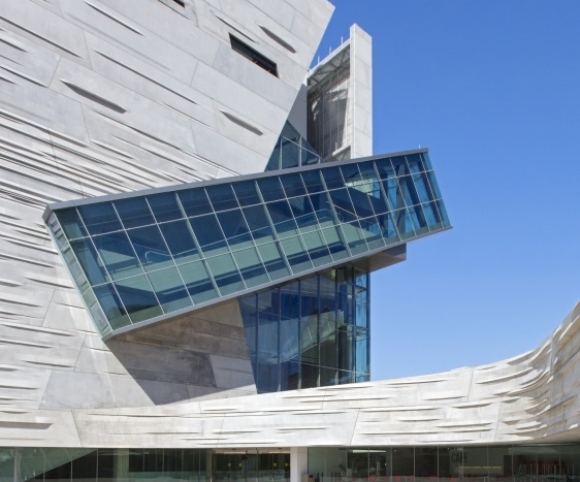 The Perot Museum Is a LEED Gold, state-of-the-art museum and learning center focused on broadening visitor’s understanding of the interdependence of natural systems. 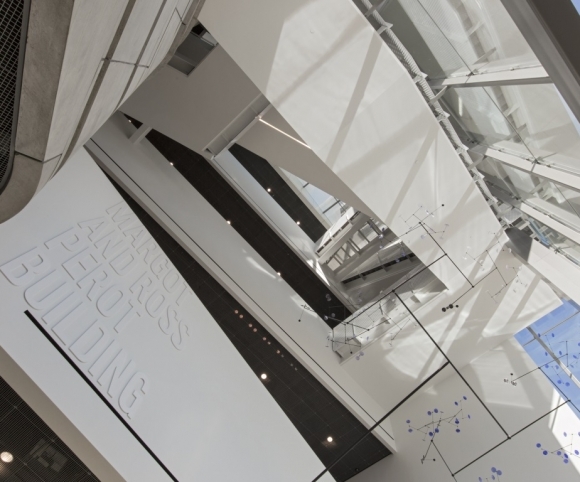 The five-story structure, shaped essentially like a concrete cube, features cutaways that allow natural light to come into a central, full-height atrium. 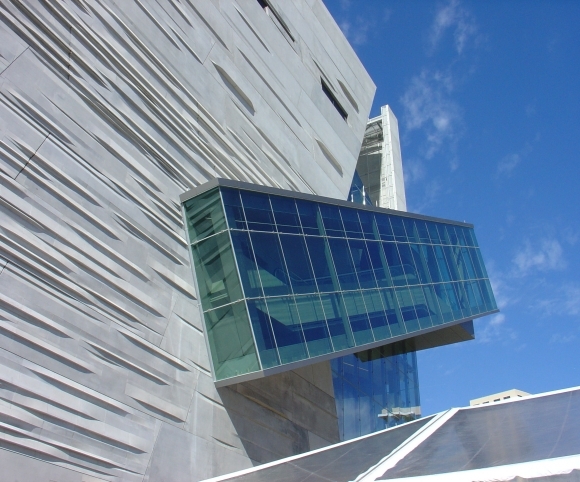 Glass-enclosed escalators on the exterior of the building connect visitors to exhibition galleries, theatres, cafes, a retail store, offices, and education programming spaces. 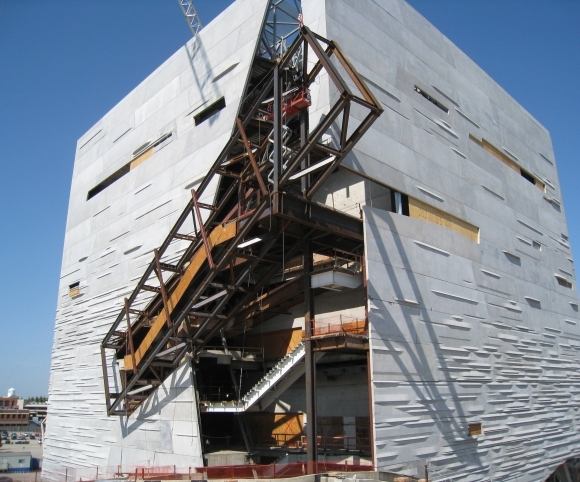 Situated on a 4.7-acre site adjacent to Victory Park, the museum features an innovative pre-cast concrete facade that evokes geological strata and a natural / green roof that covers a “rolling hill” to resemble the local flora/fauna/indigenous plant and soil which required specialized engineering.